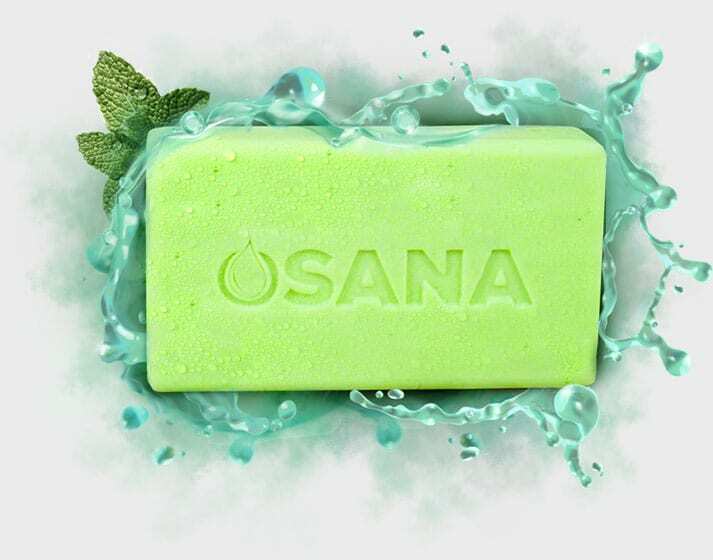 We love this very detailed review about how Osana is really an everyday soap that’s safe for the whole family AND how Osana can help prevent one of the most preventable diseases today. 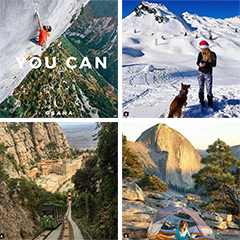 Great American Survival are outdoor enthusiasts that love God and all the natural wonders he has created. You can check out more of their videos on their YouTube Channel or their website, greatamericansurvival.com.